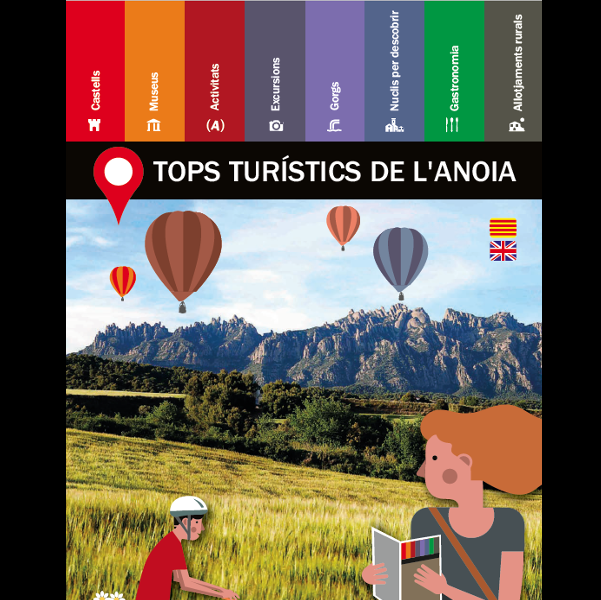 Montbui Castle stands on an elevation known as “La Tossa”, the spur of the Queralt mountain range that offers a commanding view of the entire Òdena basin. This area, conquered by Wilfred the Hairy in the 9th century, passed into the hands of the Bishopric of Vic at the end of the 10th century. 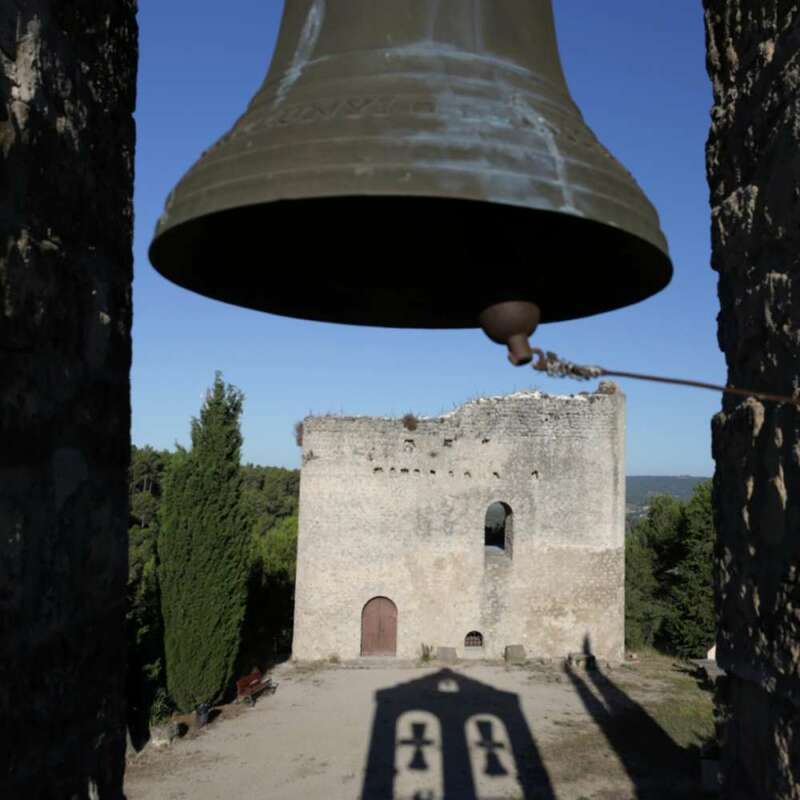 As such, the bishopric was responsible for having the castle and church built. Judging by the several sections of walls that have been preserved, the complex must have occupied most of the elevation of La Tossa. One of the most notable features of the upper section of the site is the square building with rounded corners, which in all likelihood dates back to the early years of the conquest. At its foot, the church of Santa Maria preserves the essence of the original pre-Romanesque church, despite the subsequent reforms and added sections. 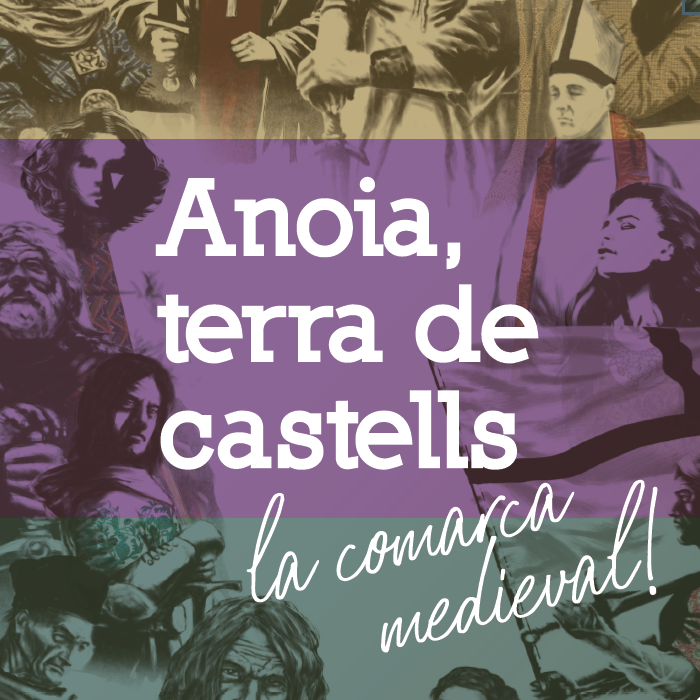 The first known castellans were the Mediona family, who at the turn of the 11th century carried out the rebuilding of the castle and church following two attacks by the army of Al-Andalus. 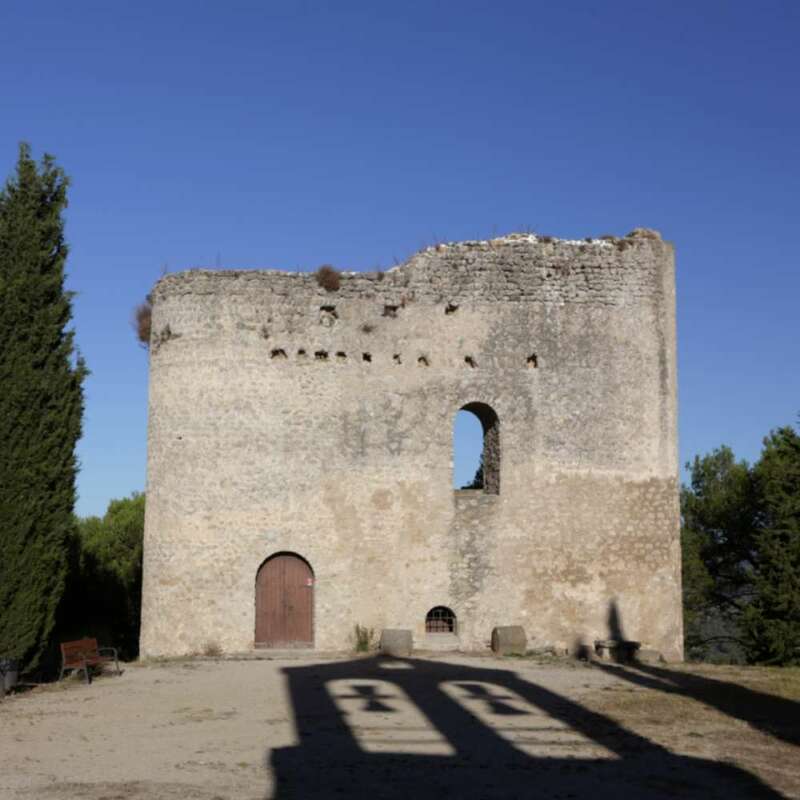 In the 12th century the Montbui family took charge of the castle and the administration of its district. 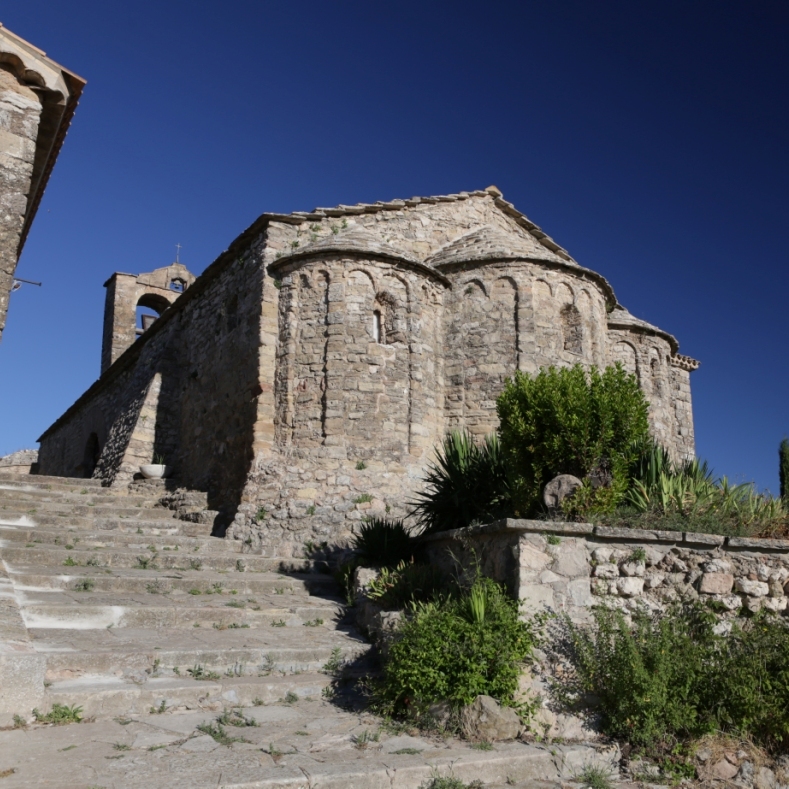 Although the family changed its residence to a fortress on the plain from the 13th century, the church of Santa Maria continued to be the parish church of the district until the 17th century. 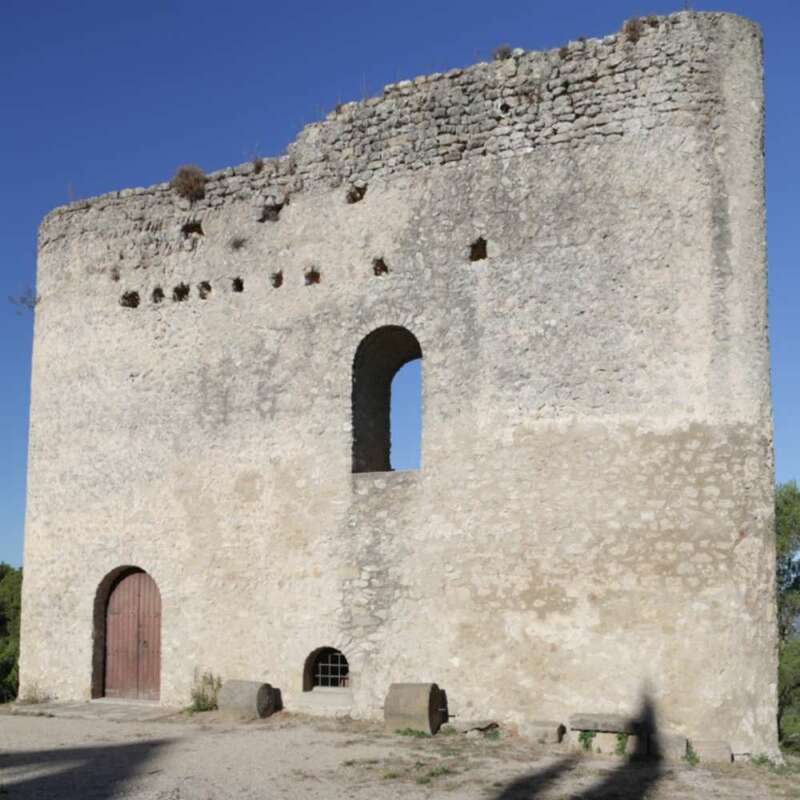 The Montbui Castle complex was a key centre of power in the history of the Òdena basin, making its lords one of the most influential families in the principality. This position was consolidated in the 16th century, when the Montbui family became related by marriage to the Lanuza family. This castle offers a panoramic view of the entire Òdena basin from the vantage point known as the “salt de la donzella” (maiden’s leap). Open every Sunday from 10:30 to 13:30. Guided tour on the second and fourth Sunday of each month at 12:00.